BJs Hair Shop - Best Haircut in Reno! BJ's Hair Shop is a one-of-a-kind hair shop. 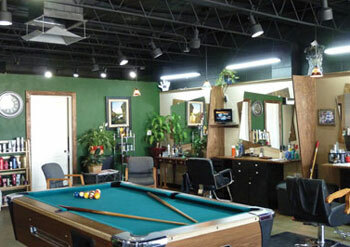 We have a pool table, televisions and the best stylists in town. Come down and see for yourself why we are the best. 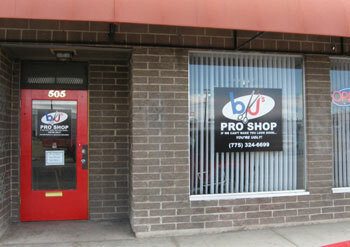 We are located at 505 Evans Ave in Reno, NV, about 4 blocks from the campus of the University of Nevada. We hope to see you soon! We offer quality haircuts at a low, low price ($25 and up). Includes a shampoo, styling products, and a complimentary necktrim between cuts. We offer highlights, colors, perms, up-do's and waxing. Call for a free consultation. Come down to BJ's Hair Shop for the best haircuts in Reno! Check out our Facebook page for tips and specials!